The Workshop will be focused on Sacred Early Music, especially from Renaissance Spain and Italy. During the Renaissance Age many Spanish composers went to Italy and brought their experience and sensibility to the Italian Courts and to the famous Music Chapels. Melting of styles occurred during the period when Spain was part of the Holy Roman Empire, under Charles V (King of Spain from 1516 to 1556), since native Spaniards travelled within the empire, which extended to the Netherlands, Germany and Italy. 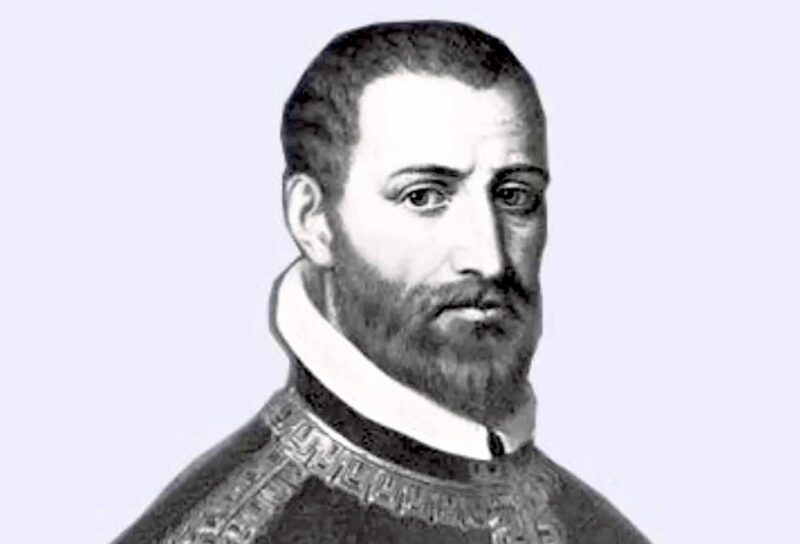 The great Spanish composers of the Renaissance included Francisco Guerrero and Cristóbal de Morales, both of whom spent a significant portion of their careers in Rome; and the great Spanish composer of the late Renaissance, who reached a level of polyphonic perfection and expressive intensity equal to Palestrina, was Tomás Luis de Victoria, who also spent much of his life in Rome. Most Spanish composers returned home late in their careers to spread their musical knowledge in their native land. During the workshop, that can fit about 12-16 hours in total, divided in 3 or 4 sessions there will be space both for theoretical aspects of this kind of music and, most of all, to the correct approach of it. The participants will rehearse the repertoire, some of them will conduct the pieces and will perform a public execution in concert, possibly in a Church.